Its official! 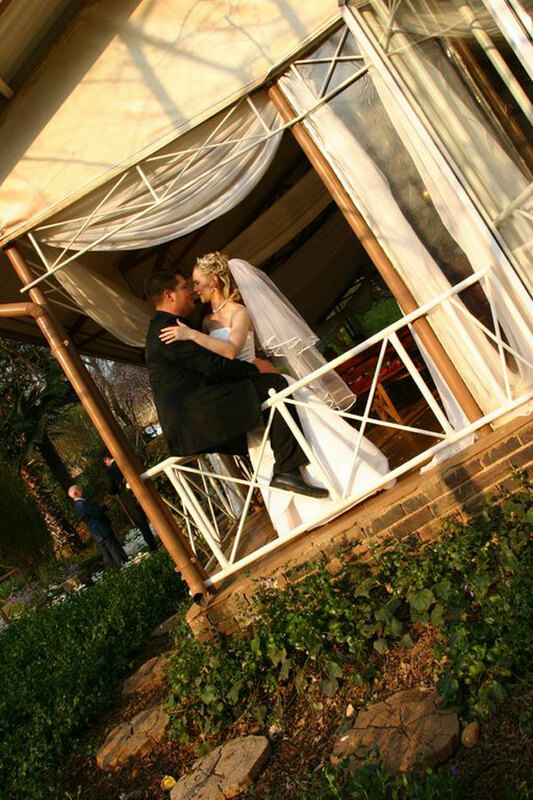 Glenburn Lodge is the best wedding country wedding venue in Gauteng. SABIA recently recognised Glenburn Lodge’s Standards of Excellence with a win in the Country Weddings category. This SABIA Award is a significant endorsement, as the winners are appointed by bridal couples who vote for behind the scenes excellence. Glenburn Lodge has three wedding venues with guest capacities ranging between 60 and 300 guests. Glenkyle overlooks a spectacular waterfall, and is situated on the Blaauwbank River, while Glencove is nestled on the Crocodile River in a beautiful country garden setting. Glenwillow is situated at the foot of the majestic Zwartkops Mountain in the Bush Willow Tented Camp. Glenburn Lodge forms part of the Guvon Hotels & Spas group. The group further consists of the five star Kloofzicht Lodge & Spa in Muldersdrift, Bush Willow Tented Camp and Chicama Country Spa situated on the Glenburn Lodge property, the four star Umbhaba Lodge in Hazyview, Askari Game Lodge & Spa in Magaliesberg, as well as the five star Fairway Hotel & Golf Resort on the Randpark Golf Course.